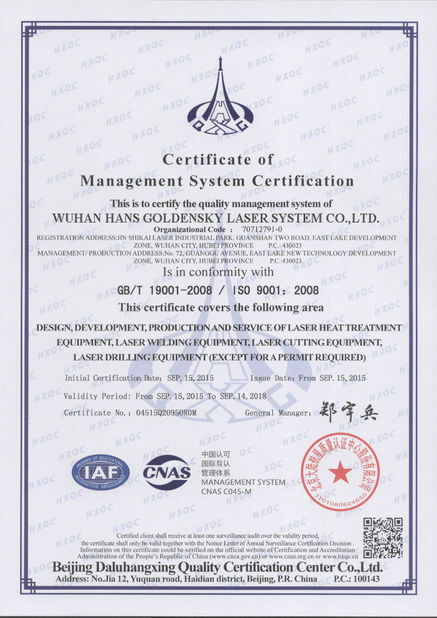 Laser cutting machine is one of the most common laser processing equipment. Laser cutting includes laser vaporization cutting, laser melting cutting, laser oxygen cutting,laser scribing and fracture control four types. 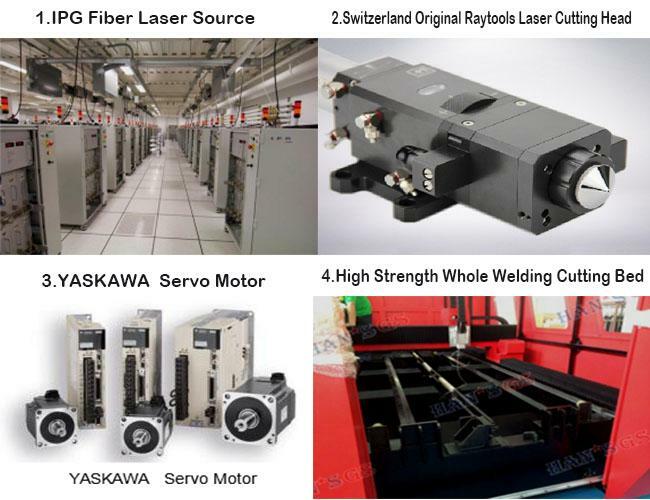 The criteria for measuring cutting technique includes cutting speed, cutting precision, stability and reliability, etc. 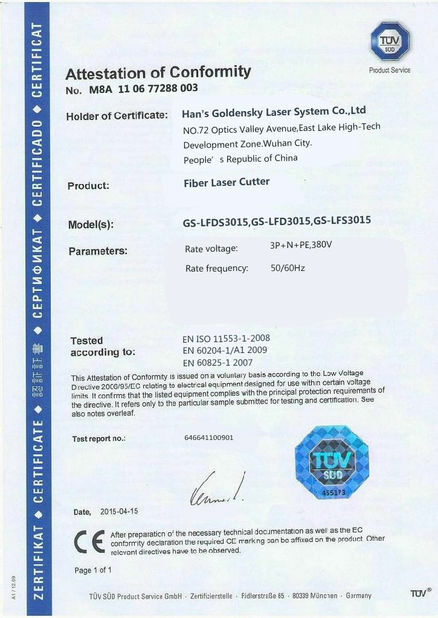 We adopts the world’s highest level IPG fiber laser source, stable performance, assured safety of the whole product quality. 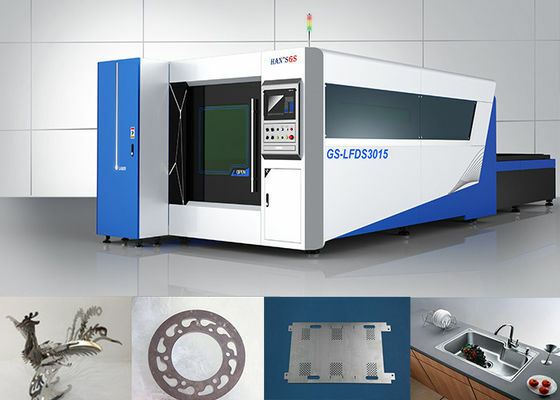 Two different focus lenses, adapt to cutting various thickness materials, assure the optimal cutting effect. Auto tracing system, rapid reflect, accurate location. 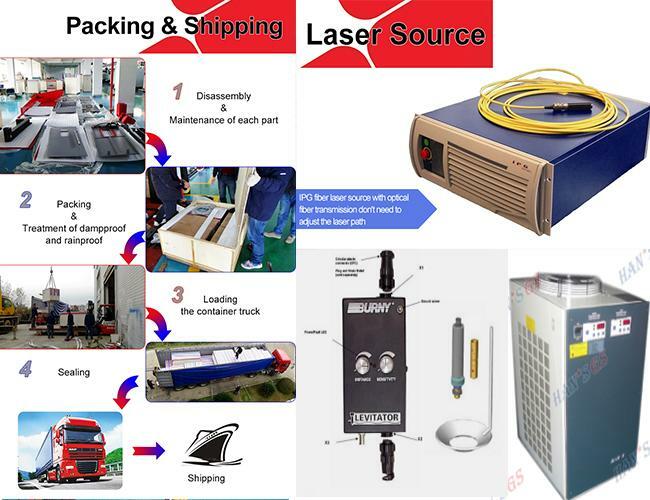 Sampling rate is up to 1000 times/s, max. Tracing speed is up to 500mm/s.